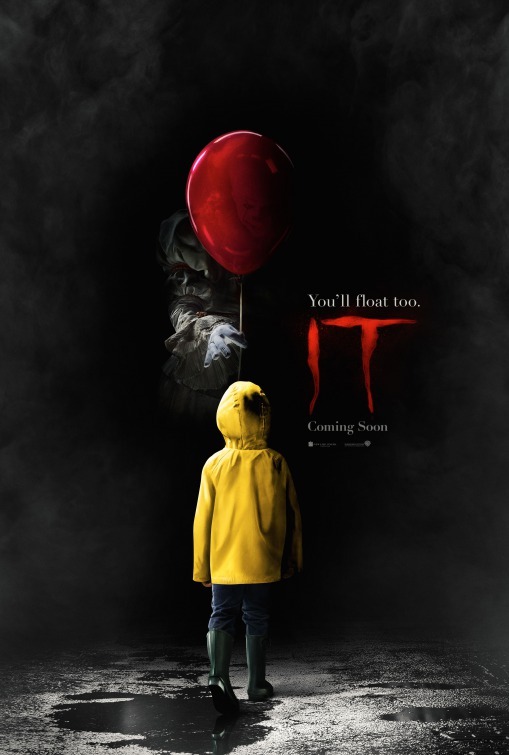 Synopsis: In a small town of Derry, Maine, seven children come face to face with life problems, bullies and a monster that takes the shape of a clown called Pennywise. Thoughts: Back in the day when adaptations of novels were all the rage on network television (RIP: The Mini-Series), I remember looking forward to the 1990 multi-night experience of watching Stephen King’s It. Quickly becoming a popular nightmare calling card for clowns everywhere, the series was a smash but hasn’t exactly held up on repeated viewings. Watching it just a few years ago, I was struck by just how far fond nostalgia can take you. 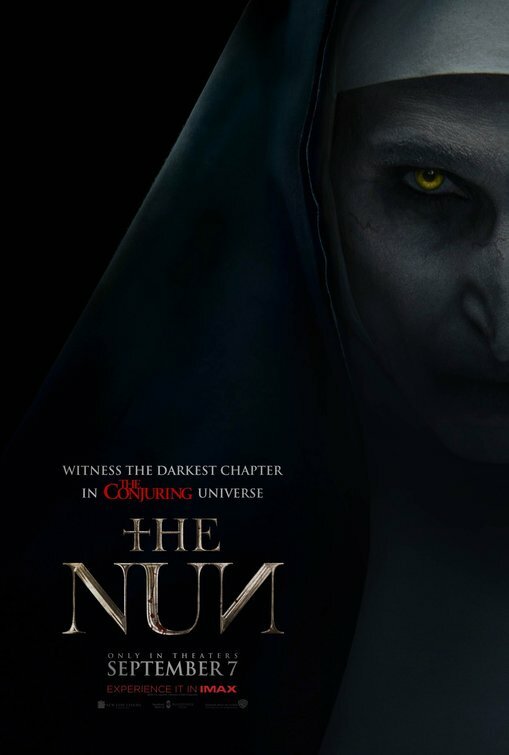 It was just…not great. Flash forward 27 years and after numerous false starts and various directors, a big screen version of King’s classic is floating into your local cinema. King’s novel bounces between the past and the present and rumor is that this film is only going to be focused on the story taking place in the past. I’d always found that the most interesting part of the tale anyway and appreciate the filmmakers not biting off more than they can chew. 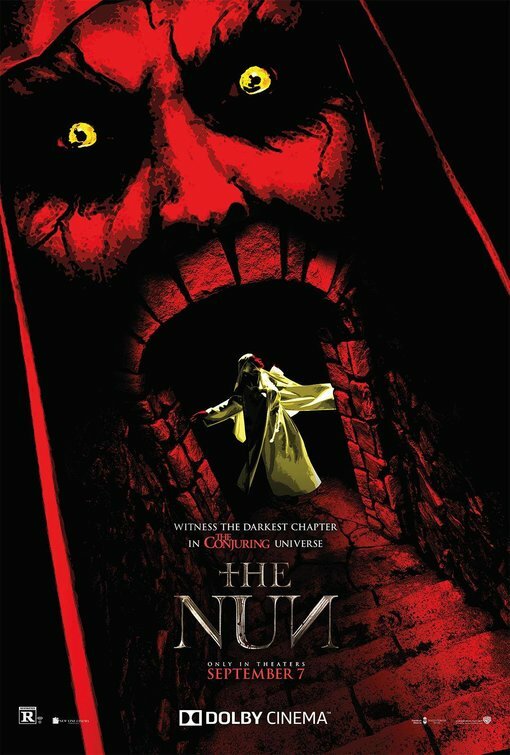 We all know that any crap movie can be edited to look like a winner but I’m hoping that It is truly as scary good as it looks. 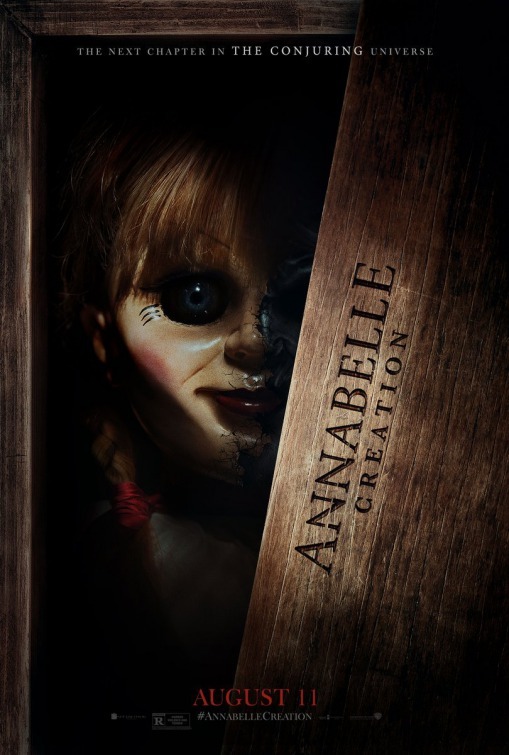 Directed by Andy Muschietti (who helmed the nifty Mama), King has already given his blessing to the final product – an early stamp of approval from an important source.